Christmas Songs Curious about The Acquirers? Read more about the comic here. Written by Stephen Flockton and Illustrated by Ashley Walker. 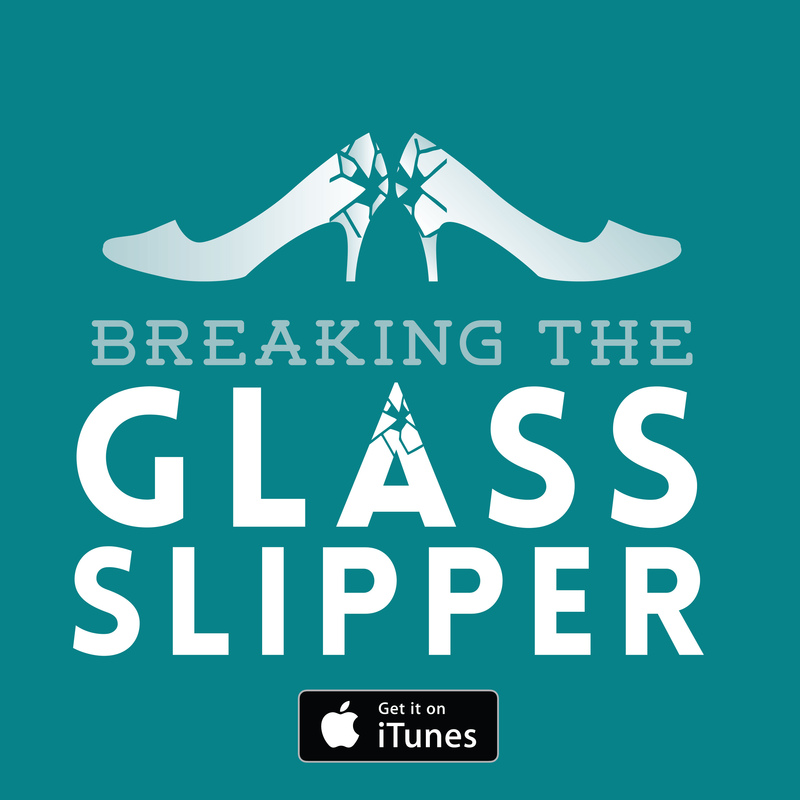 The Acquirers: What Would Alan Sugar Do! What Would Alan Sugar Do! 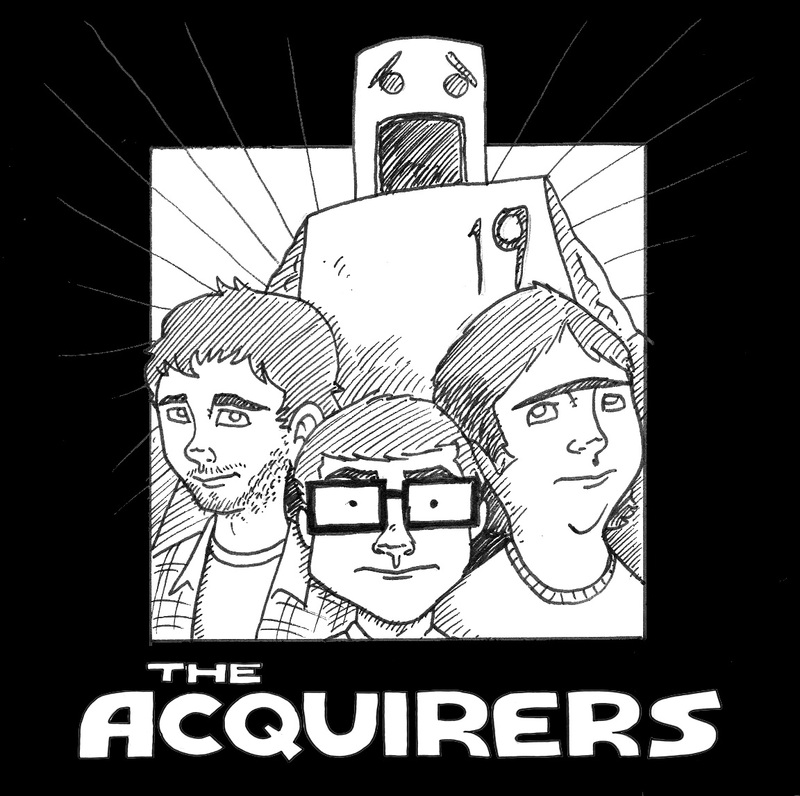 Curious about The Acquirers? Read more about the comic here. Written by Stephen Flockton and Illustrated by Ashley Walker. Lasers and Disappointments Curious about The Acquirers? Read more about the comic here. Written by Stephen Flockton and Illustrated by Ashley Walker. Too Secure? Curious about The Acquirers? Read more about the comic here. Written by Stephen Flockton and Illustrated by Ashley Walker. Personality Quiz Curious about The Acquirers? Read more about the comic here. Written by Stephen Flockton and Illustrated by Ashley Walker. Raiders of the last pop-culture reference Curious about The Acquirers? Read more about the comic here. Written by Stephen Flockton and Illustrated by Ashley Walker. 1UP-manship Curious about The Acquirers? Read more about the comic here. Written by Stephen Flockton and Illustrated by Ashley Walker.